Located in the Yau Ma Tei neighbourhood of Kowloon, Tribute is an ambitious and forward-thinking project that, as the name suggests, pays homage to local craftspeople and imbues its space with subtle cultural references for a uniquely enriching experience of Hong Kong. Tribute by name and intent, the hotel champions the city's culture and history. The Tribute Hotel is the love child of all things SAR. To open hotels in lesser-known neighbourhoods in a bid to preserve their character and legends. 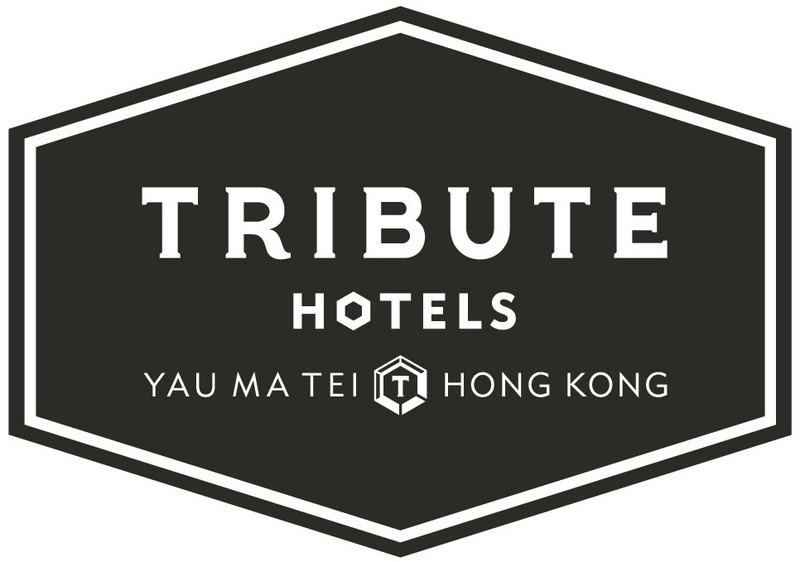 It's a noble cause and in April, their first 24-room boutique hotel Tribute opens, with a design to match its vibrant Yau Ma Tei locale.